What’s your definition of fresh? Picked that day? Yesterday? How do you know what’s fresh means when you go to, say, Whole Foods, Walmart or Stop & Shop? Where do they get their “organic” food from? Is it from China, Peru, California or is it coming from the state you live in? What are the “organic” practices in other countries? Who’s watching across the pond and what standard do they follow? 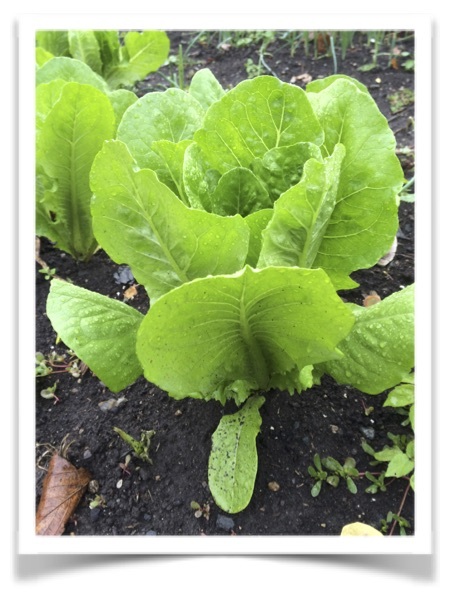 We should all be aware of where and how our food is grown. I am not sure how the big box stores get away with using the terms "fresh" and "local" together. These stores have a system of moving food that takes time. When it reaches your home, it’s been around awhile, and has lost a lot of it’s nutritional value, which in my view is more important than being certified organic. Big supermarkets are moving large quantities of product all over the state and sometimes the country. They store in warehouses and they ship to different stores, from there the store managers place it on the shelves and you come in and buy it. So fresh doesn’t mean the same thing to everyone. Fresh to them may be 3-4 days old or longer. At the end of the day how do you really know? 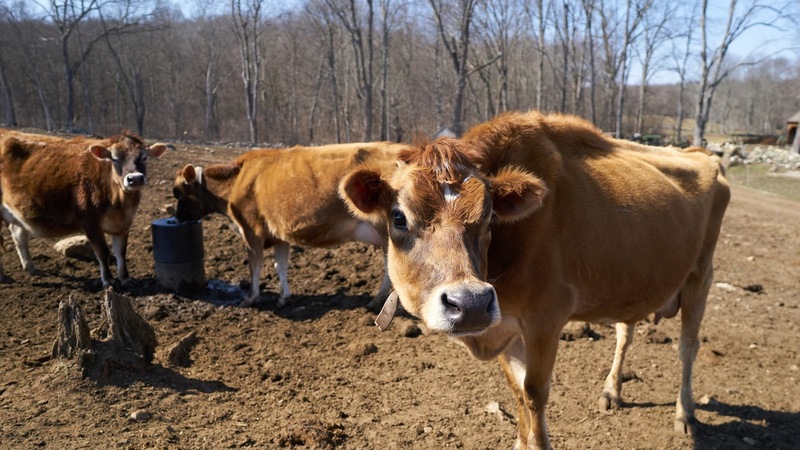 Connecticut Farm Fresh Express (CTFFE) has been gathering local and fresh foods for 10 years and delivering it to doors of homes, stores and restaurants all over the state. We began the business and remain motivated by the desire to help our local farmers remain viable and sustainable, by offering another avenue to distribute their products. 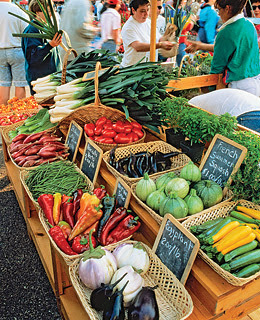 We choose our farmers and vendors with a lot of care. 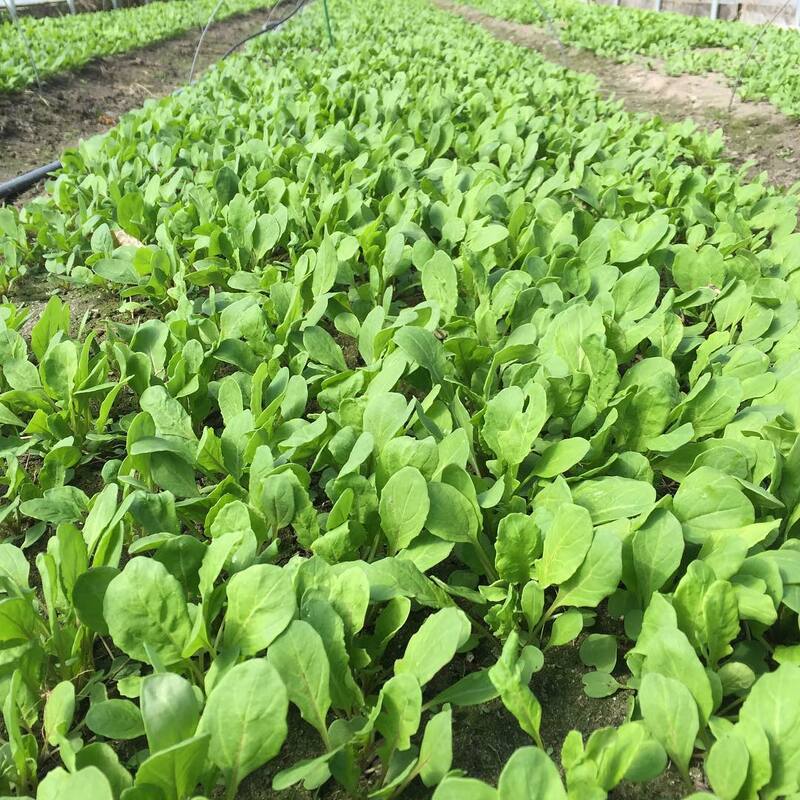 We search for farmers that look to have nutrient-dense soil - no need to be “certified organic” as long as they follow organic growing methods. 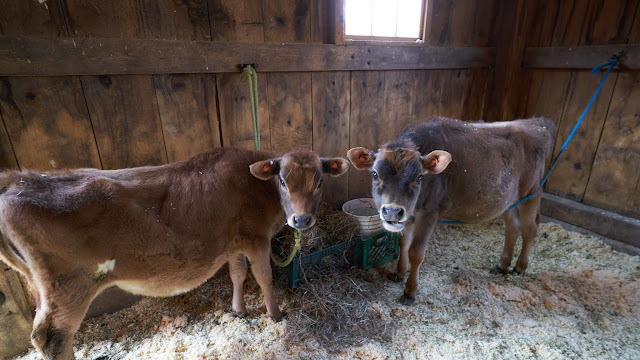 The livestock farms need to provide an area for free-range, grass-fed and the animals need to be able to roam around and not be kept in a small pen without the ability to access pastures if they want. At (CTFFE), we know it’s hard for working couples and parents to even get to a grocery store let alone a farm or farmers market. Pea Pod has a thriving home delivery business for big agriculture food companies. So we decided to bring the farmers market to your door all year long. We publish what products from farmers will have for us and we make it available on our online store. Items change weekly and with the seasons. 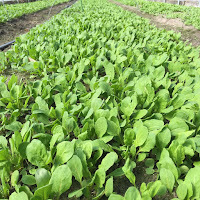 Once a week we send our team out to those farms and bring fresh food back to our facility in East Haddam, where we collate and package orders for delivery the following day. Last Chance to Place an ORDER Online and have it Delivered Right to Your DOOR! Click on the LINK and your on your way to having beautiful, local, fresh foods and more delivered to your home or office. We bring the farmers market to your door - all year long! A good friend recently asked me, "Where does your food come from?" this made me think, as a new resident to CT and I did a little research. I cannot be more grateful to have found CT Farm Fresh! The food and products they deliver to our doorstep are from local farms and artisans. Our family is eating more fresh and healthy foods since we started ordering! I highly recommend this to my friends and I am so happy about finding this local service. Thank you CT Farm Fresh for offering such great service to our doorstep! Baldwin Brook Farm is simply amazing...beginning with the drive and sound of wooden boards beneath your tires as you cross the covered bridge to get to the farm. Almost 80 acres of rolling, open fields for the animals to graze in and pristine barns tended to by many deft and caring hands. There's truly a love Mavis and her team put into everything they produce on the farm. There methods are in harmony with nature and an example of how all farms to follow. to your door this week! Choose from fresh salad mixes, spinach, pasta's and breads. You will also find jars of prepared sauces and fresh made quiches and pot pies. MARK Good Friday, April 14th on your calendar - We are planning an event! "Meet Your Farmer" with pop-up market here at CTFFE. Please join us for this opportunity to meet some of the wonderful farmers, taste our new line of products and purchase seasonal products.